The PlayStation 4 just had its best three months ever, Bloomberg reports. Sales increased 5.2 percent year-on-year (a 15 percent increase on a constant currency basis) to 617.7 billion yen (5,325 million U.S. dollars). 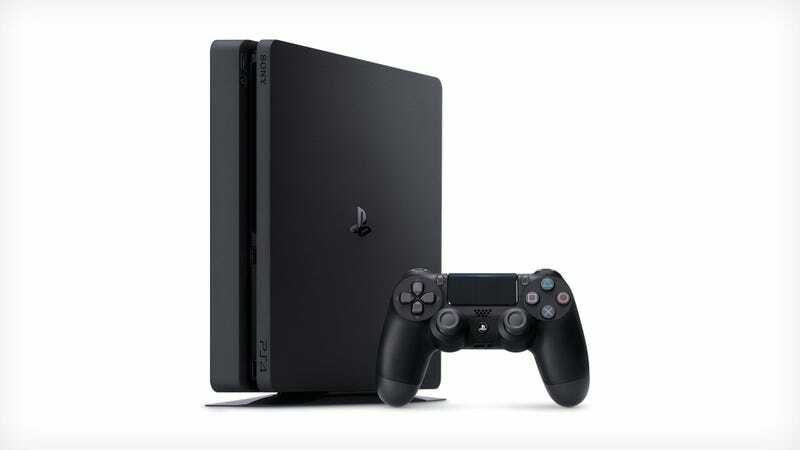 This increase was primarily due to an increase in PlayStation 4 (PS4) software sales including sales through the network and the contribution of PlayStation VR which was launched in October 2016, partially offset by the impact of foreign exchange rates as well as the impact of a price reduction for PS4 hardware. During the past quarter, Sony sold 9.7 million PlayStation 4 consoles worldwide, which was more than the 8.4 million sold during the same period in 2015. It’s also the most Sony has sold in any quarter to date. For context, during second quarter 2016, the PS4 sold 3.9 million worldwide, while in first quarter 2016, it sold 3.5 million worldwide. As of January 1 of this year, the console’s install base hit 53.4 million. The company as a whole, however, didn’t do so hot. Consolidated sales and operating revenue for the entire Sony company were down 7.1 percent year on year. Sony notes that the decrease was “mainly due to the impact of foreign exchange rates,” but adds that sales elsewhere in the company were essentially flat. The reason for this is that Sony’s movie business, its mobile communications, and its imagine productions and solutions all posted bad negative numbers. Some of this is due to the exchange rate, while for other business, like the 35.3 percent drop in mobile communications, it was because of fewer consumer sales. The movie business was one of the biggest drags, seeing lackluster box office returns. There were, however, better results in its television productions.